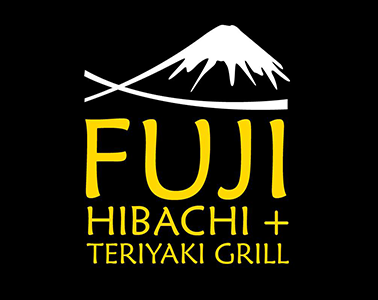 Online ordering menu for Fuji Hibachi and Teriyaki Grill. Welcome to Fuji Hibachi and Teriyaki Grill! Where you can taste our delicious Hibachi and Teriyaki to start off with our appetizers we have Jumbo Chicken Wings, Seaweed Salad, and Crab Rangoons. Our menu features Shrimp Hibachi, Seafood Teriyaki, Hibachi Side Order Steak and more. We are located on N College St near 4th St, and 5 minutes from Bechtler Museum of Modern Art and Mint Museum UPTOWN. Order Online Now for Carryout!